The first dryer and diffuser created specifically for curly and wavy hair. The DevaCurl hairdryer guarantees softer, shinier, frizz-free curls. 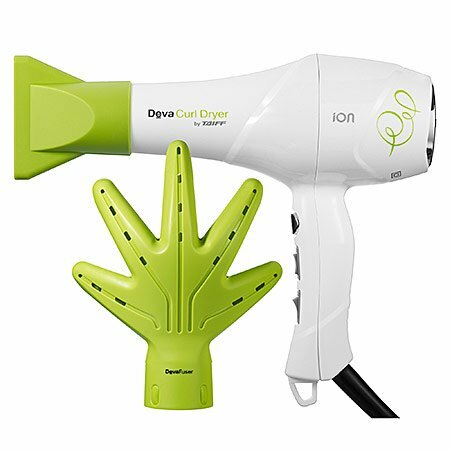 The innovative hand-shaped DevaFuser diffuser delivers 360-degree airflow to gently dry curls. If you have any questions about this product by Deva, contact us by completing and submitting the form below. If you are looking for a specif part number, please include it with your message.